With a dance team leading the way for their grand entrance, Ashley Smith and Chris White immediately set the tone for their fun and upbeat reception in the Horizon Ballroom. 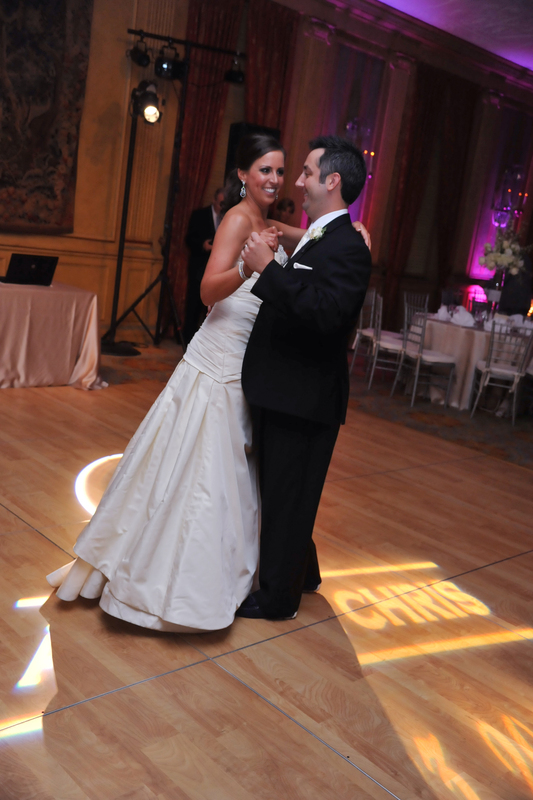 “The reception was truly a high energy PARTY in an elegant, formal setting,” said Ashley. Make plans to visit the Club after the Downtown Fort Worth Parade of Lights on Friday, November 23 for food, cocktails and live music from a jazz trio! 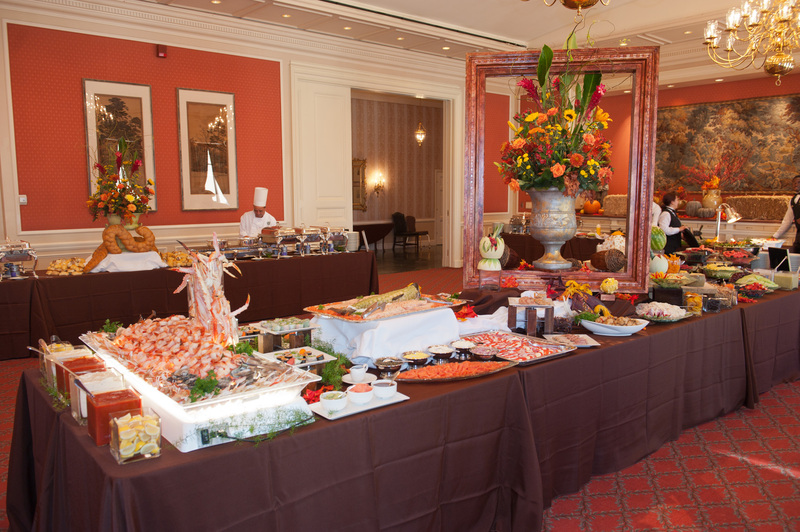 Thanksgiving is right around the corner, so don’t forget to make your brunch reservations to dine with us here at The Fort Worth Club! Enjoy four estate pinot noirs from the Willamette Valley. 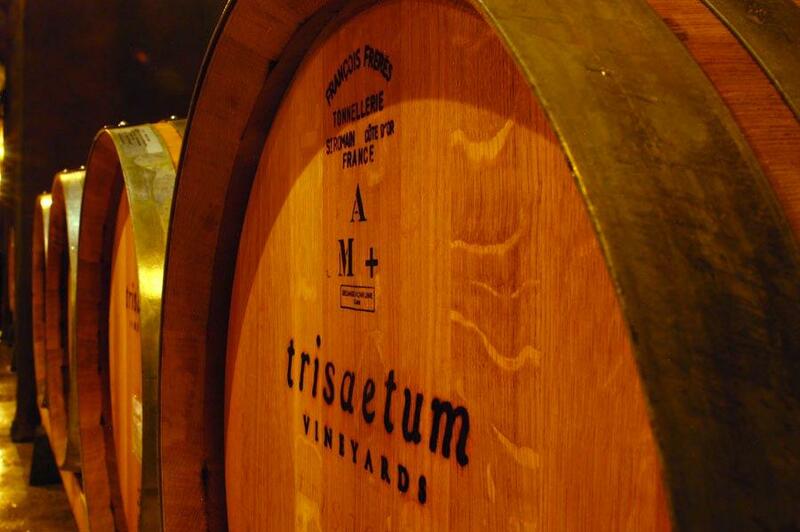 Learn more about Trisaetum Vineyards on their website or follow them on Twitter.